Mrs. Blackwell received some of the most glowing recommendations we had the pleasure of reading, but we will post our favorite one here! “My name is Shayla Lopez. I think the most creative teacher in my school is Mr. Mark Beckett. “This teacher is creative because he understands the importance of his students mind. I say this because Mr. Beckett makes sure he always allows us to create our own performances, our own song writing , our own everything mostly. He makes sure he provides us with enough tools and resources at all times in order for us to bring out our creative minds. Congratulations again to all of the amazing teachers out there! 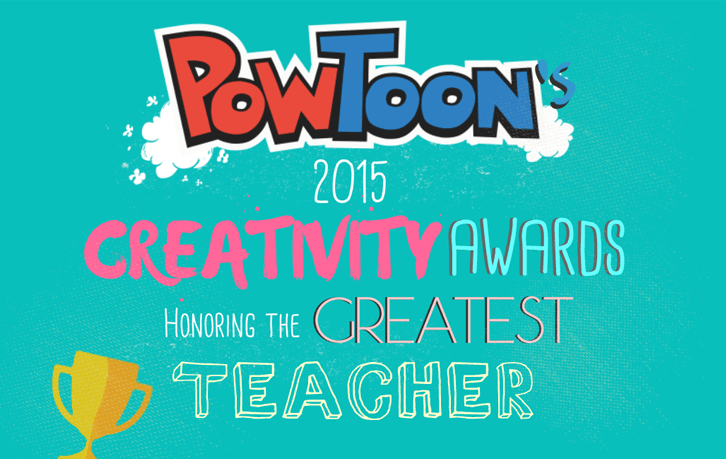 We thank you for truly embodying awesomeness, and igniting creativity in your students!